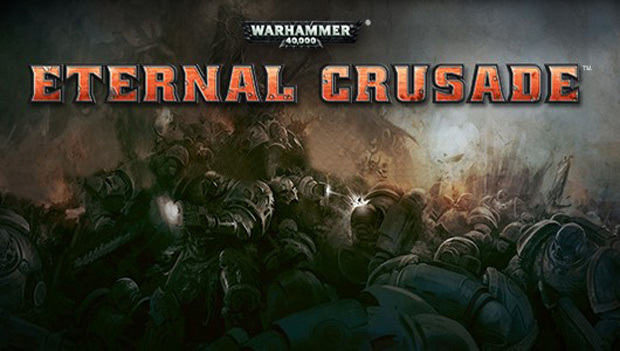 Today, just a couple of short days before their Founder’s Program goes live, Behaviour Interactive is happy to announce 18 of their many planned classes, spanning Warhammer 40,000: Eternal Crusade’s four main factions: The Space Marines, Chaos Space Marines, Eldar, and Orks. It’s important to note that this is just the tip of the iceberg when it comes to classes, and more info about each will be announced in the coming weeks and months. «A Space Marine class is very flexible – for example a Tactical Marine can be excellent at mid-range anti-infantry with a Boltgun, be a short-range vehicle killer with a Meltagun or take the sniper role with a Stalker Bolter. An Assault Marine performs a very different function depending on whether they equip a Jump Pack or a Storm Shield and a Devastator can be in the front lines with a Multi-Melta or stand far at the back with a Lascannon. They can also modify their accessories to get more accuracy, survivability, etc., in their role. Wild Terra has announced that it plans to release on Steam's Early Access on December 1, 2016.